It could not be immediately determined who is serving as Chain's legal counsel. 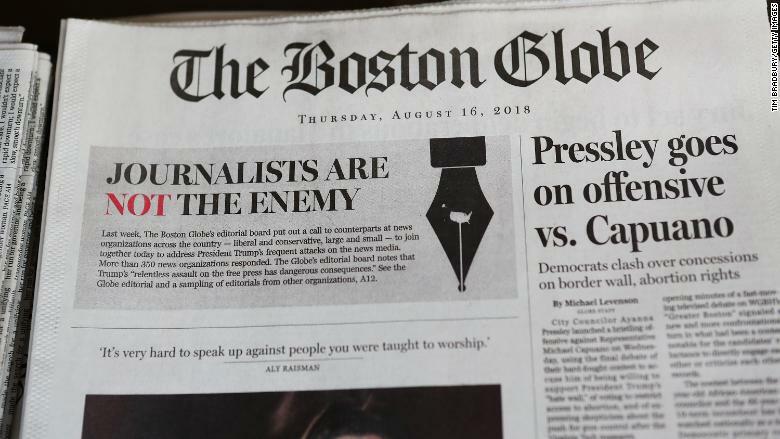 "Everyone has a right to express their opinion, but threatening to kill people, takes it over the line and will not be tolerated," Harold H. Shaw, Special Agent in Charge of the Federal Bureau of Investigation, Boston Division, said in a statement. "Today's arrest of Robert Chain should serve a warning to others, that making threats is not a prank, it's a federal crime. All threats are taken seriously, as we never know if the subject behind the threat intends to follow through with their actions. Whether potentially hoax or not, each and every threat will be aggressively run to ground."